There is much evidence pointing to exercise and colder weather bringing on the asthma attacks however, less evidence is present for warmer humid weather triggering the attacks. Yet, they happen according to Carol Ann Kuczma, who is the director of programs and services at the American Respiratory Alliance of Western Pennsylvania. When the humidity is at 72 and temperatures are rising in the 90’s it has a lot of asthmatics gasping for air. However, when you think about it, imagine anybody out in this kind of heat like that, paving roofs or sidewalks or any kind of physical work. Now think about an asthmatic who already has respiratory problems. 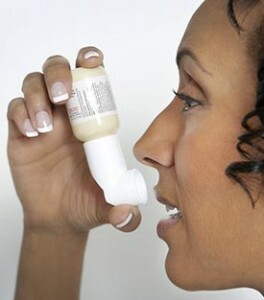 People with asthma have a hard enough time getting air into their lungs because of collapsed airways as it is. Intense heat and humidity makes it that much harder. Now you need to look at the quality of the air with the asthmatic predisposition of having airborne irritants causing bronchospasms. 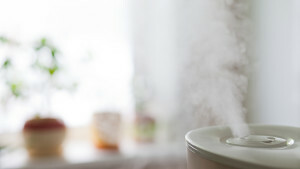 Increase heat also adds ozone, nitrogen oxide, and other allergens and pollution into the air including mold, and all these allergens are triggers for people suffering from asthma and allergies at large. According to Dr. Andrej Petrov, who is the assistance professor of medicine for Pulmonary, Allergy, and Critical Care Medicine located at the University of Pittsburgh Medical Center, states that when the mold count is high the reports of asthma attacks go up. Even though not much research has been done to collaborate the reports, Dr. Petrov maintains the asthma attacks are on the rise during these weather conditions. In addition, heat will cause the body metabolism to increase and that makes the body require more energy and even more oxygen to function, again a problem for asthma sufferers who are already having problems with getting enough oxygen as it is. Furthermore, the humidity will also make it harder to lower the body’s core temperature, which had risen because of the heat and so the body works longer and harder and again must require more oxygen. 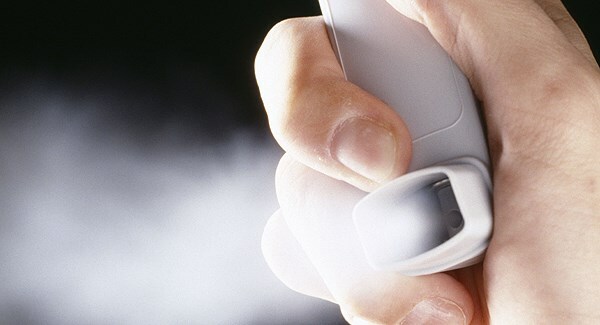 This again puts people with respiratory problems at a greater risk for asthma attacks. However, that is only the case for asthmatics with mild to moderate symptoms, which are not properly controlled. Dr. Petrov is still waiting for a study to confine that heat and humidity do trigger asthma attacks. The question needs to be answered. On the other hand, Dr. David Nash, assistant professor of asthma, allergy and immunology at Children’s Hospital, is open to new research on this important topic but he too has not seen any solid evidence that heat and humidity are triggers to date. He states that extreme temperatures are very hard on people suffering from asthma but the exact reasons for this is still unknown. Academics may buy this conclusion, but people who are suffering from asthma do not. They identity with weather changes and they tell their primary physicians says allergist, Dr. Ritu Pabby, who works for the Allegheny General Hospital. Dr. Pabby says cold, heat, dry air, and humidity are all triggers for her asthmatic patients. The good news according to Dr. Petrov, is that if asthmatics take proper care of themselves and take their medication, they can still excel in sports such as football in this kind of weather, just like Jerome Bettis. For the rest of asthma sufferers who are also troubled by the heat and humidity it is best to stay in doors as much as possible. Drink a lot of water and turn the air conditioner on. You will be much cooler and more comfortable in the long run. However, if you have to go out you will experience that heat and humidity that hits all of us as we leave a nice cool environment to face the heat, which feels like entering an oven outdoors.